This Crock Pot Cheesy Frito Taco Casserole recipe is a blast from the past. If you are a child of the 70’s or 80’s then this Frito Taco Bake recipe is going to bring back childhood memories! Sometime we just need a little comfort food in our lives. I mean you know food is a powerful part of our every day life we sometimes over look. It is such a necessary evil (if you have to come up with new dinner ideas all the time to please the family you might think food is an evil being. Especially if you’ve got picky eaters in the family who are constantly refusing to eat what you’ve cooked!). 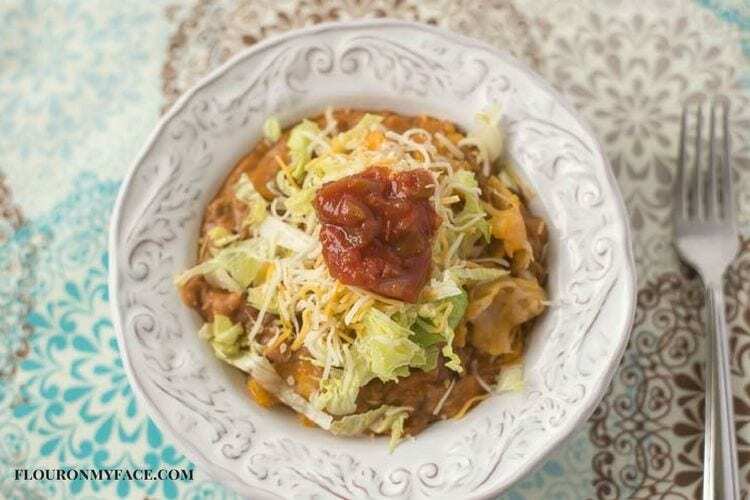 Picky eaters will love this Crock Pot Cheesy Frito Taco Casserole recipe. Everybody loves tacos. At least in my family they do. It is one meal everyone will eat without complaining. This Crock Pot Cheesy Frito Taco Casserole recipe has all the flavors of tacos with a fun little crunch of Frito corn chips on top. Ground beef, cheesy soup, taco seasoning, refried beans and Frito corn chips are layered in a slow cooker and topped off with more shredded cheese to make this the cheesiest Frito Taco Casserole recipe you’ve ever had. If your a busy mom who also takes advantage of freezer meals you can use your frozen browned ground beef for this Frito Taco Bake casserole recipe. Just thaw the ground beef and warm it in the microwave before you mix it with the taco seasoning and cheese soup. 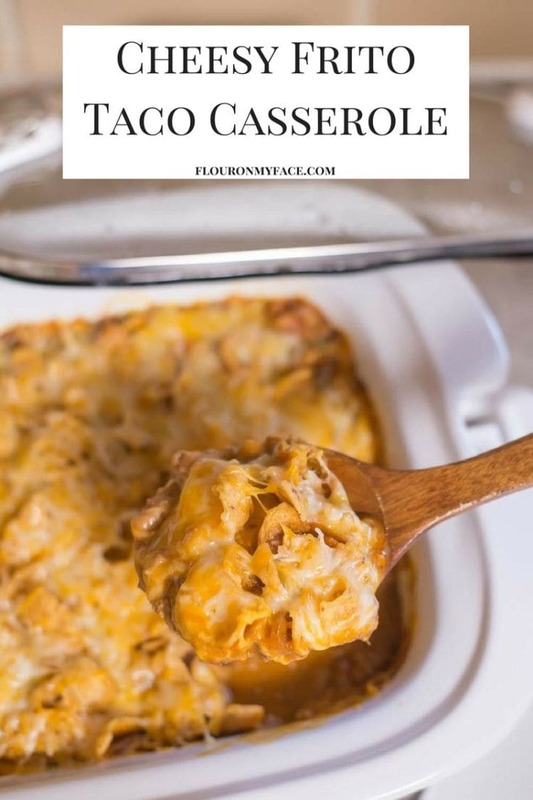 Change up Taco Tuesday by serving this Crock Pot Cheesy Frito Taco Casserole recipe instead of the same old boring tacos. What kid isn’t going to get excited about eating chips for dinner? So if you’ve got that one picky eater in the family who refuses to eat most of the meals you cook then tempt them with the corn chips! In the crock pot mix the browned ground beef, taco seasoning and water until well combined. Add the cheddar cheese soup and milk to the beef mixture and mix until combined. Drop the refried beans by the tablespoon over the ground beef mixture. Spread half the shredded cheese over the top of the refried beans. Top the entire mixture with the bag of Frito corn chips. Cook on high for 2-3 hours or until bubbling. 30 minutes before serving spread the remaining shredded cheese over the corn chips, recover and cook until cheese is melted. Serve with shredded lettuce and your favorite taco toppings. This Crock Pot Cheesy Frito Taco Casserole recipe is a blast from the past. 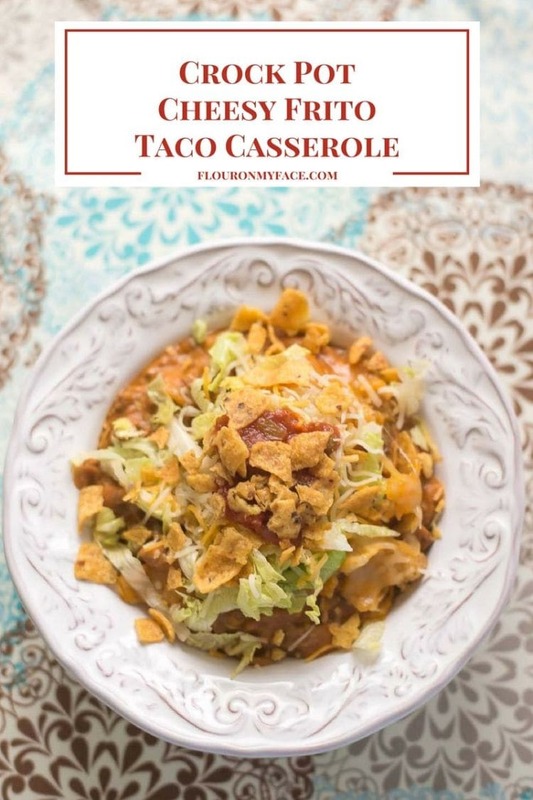 If you are a child of the 70’s or 80’s then this Frito Taco Bake recipe is going to bring back childhood memories of your Mom making it. 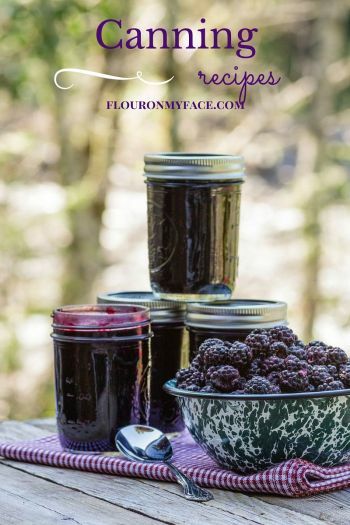 For more Flour On My Face Crock Pot recipes head over to my crock pot recipe page where you will find 200+ crock pot recipes for busy Mom’s! 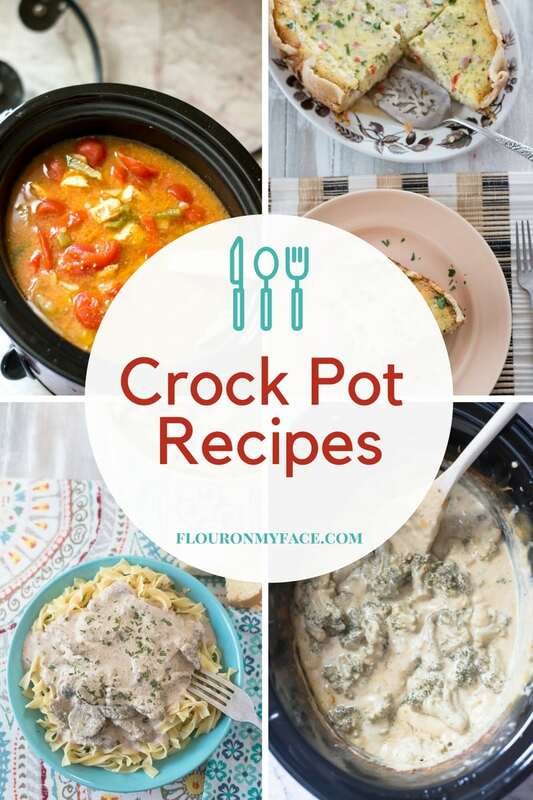 My crock pot recipe page is getting huge. 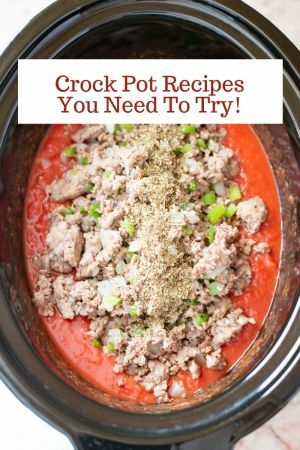 If you love crock pot slow cooker recipes be sure to check it out. 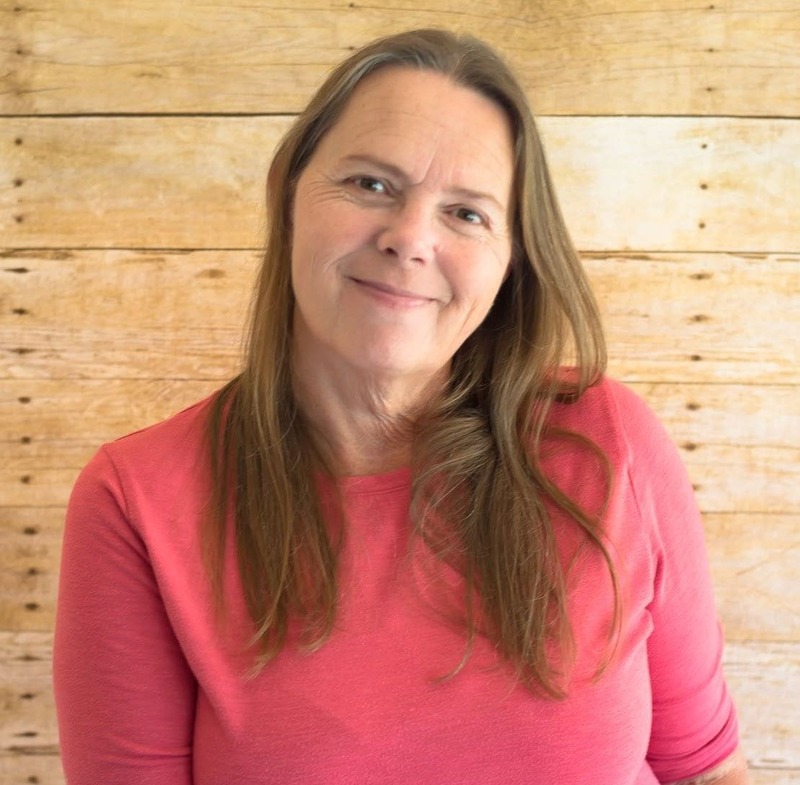 Many of my crock pot recipes can be converted into Freezer Meals also. 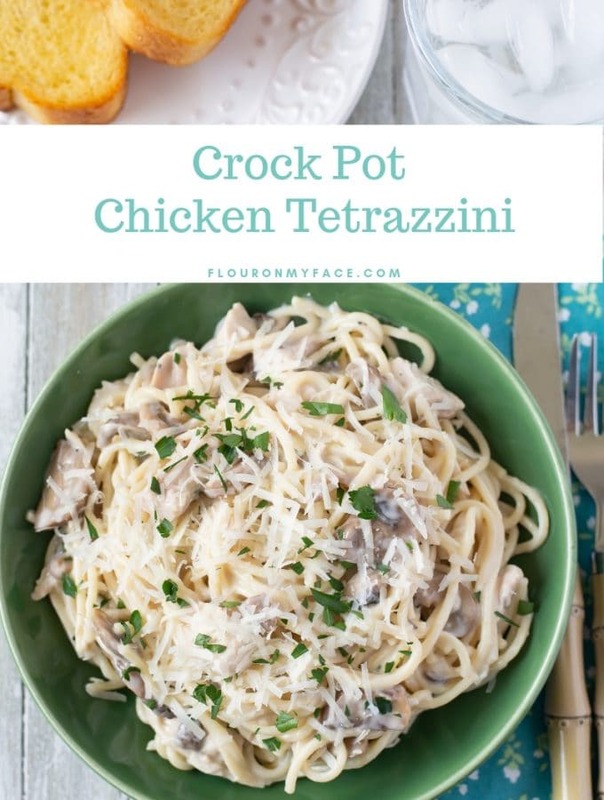 I’ve started converting a few crock pot recipes into Freezer Meals. 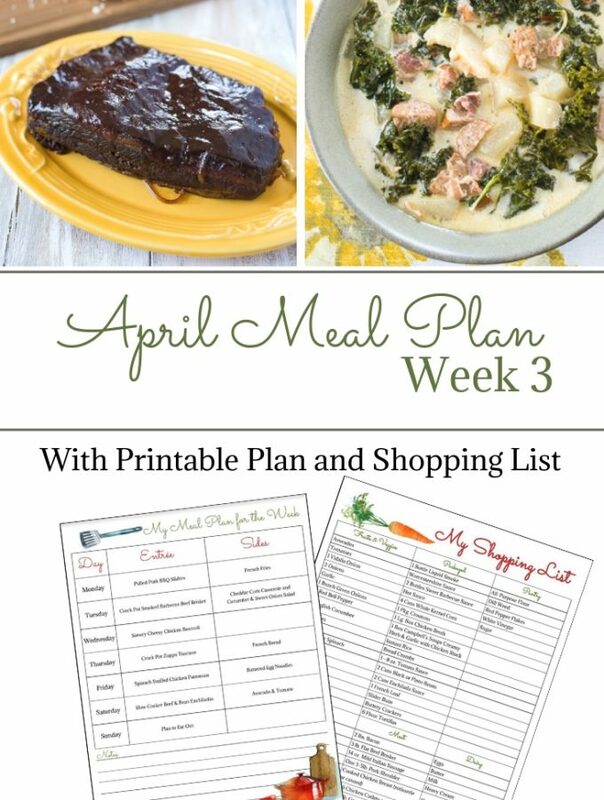 You might what to check out my Freezer Meals recipe page also! This is an amazing reminder of Frito Casserole my mom made. Thanks for sharing. Thank you so much! It is a classic! Sounds like a super easy dinner to please picky eaters! Yum! 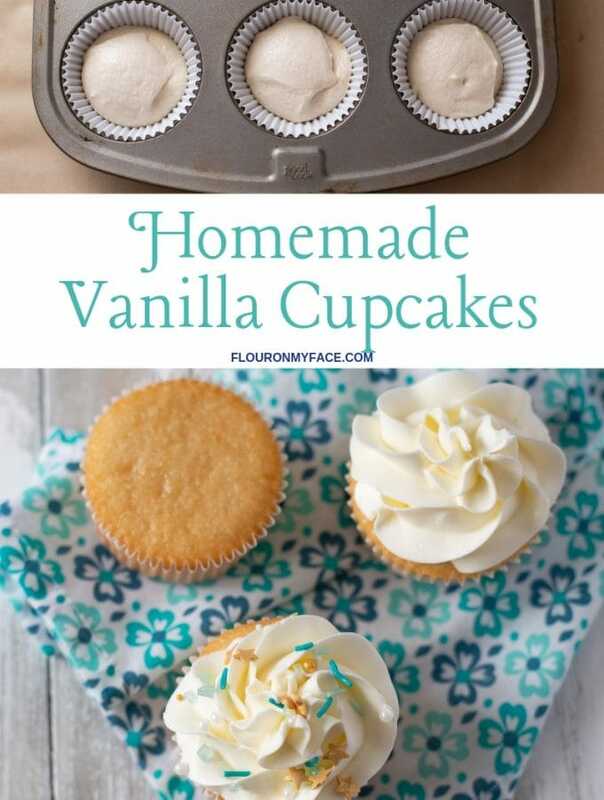 Thank you for sharing your recipe with us at the #HomeMattersParty this week.